Get it? Spark Streaming? Stream… it’s a stream…. sigh. I’ve been working with Hadoop, Map-Reduce and other “scalable” frameworks for a little over 3 years now. One of the latest and greatest innovations in our open source space has been Apache Spark, a parallel processing framework that’s built on the paradigm Map-Reduce introduced, but packed with enhancements, improvements, optimizations and features. You probably know about Spark, so I don’t need to give you the whole pitch. Spark Streaming is what I’ve been working on lately. Specifically, building apps in Scala that utilize Spark Streaming to stream data from Kafka topics, do some on-the-fly manipulations and joins in memory, and write newly augmented data in “near real time” to HDFS. 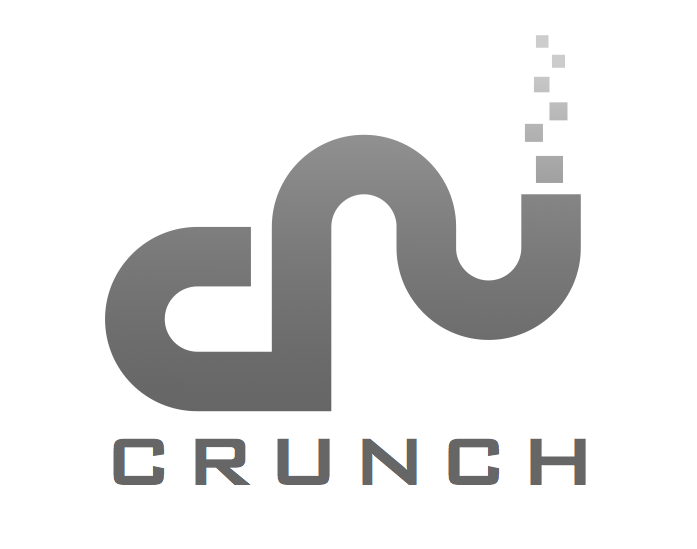 This post is the fourth in a hopefully substantive and informative series of posts about Apache Crunch, a framework for enabling Java developers to write Map-Reduce programs more easily for Hadoop.